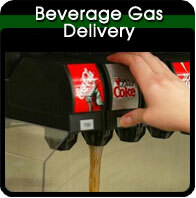 Empire Cylinder is your S.E. Volusia county small business and hobby welding supply center. 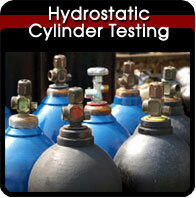 We offer Arc rod, MIG wire and TIG rod in most popular sizes and alloys. 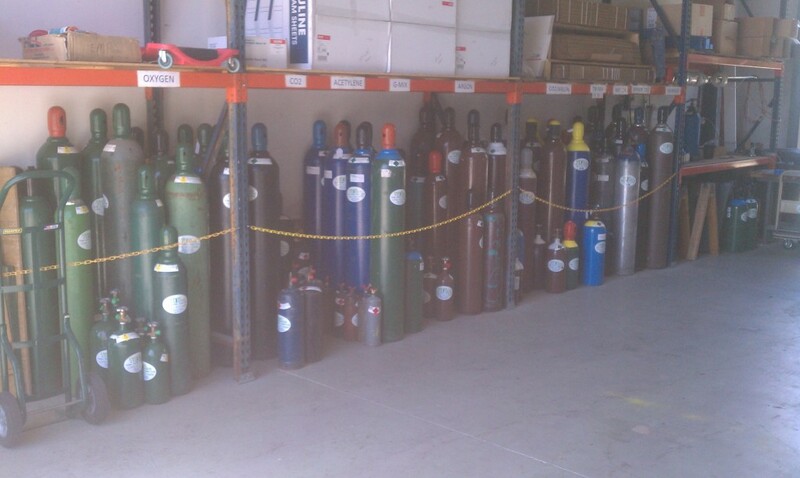 We trade gas cylinders from 20 to 300 cubic feet in most common welding and cutting gases. 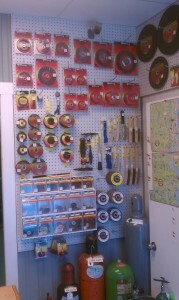 We stock a good selection of abrasive cutting and grinding wheels and wire brushes. 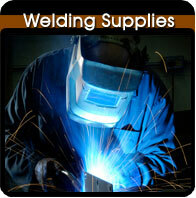 Safety products such as welding helmets, gloves along with cutting torch sets are also available.